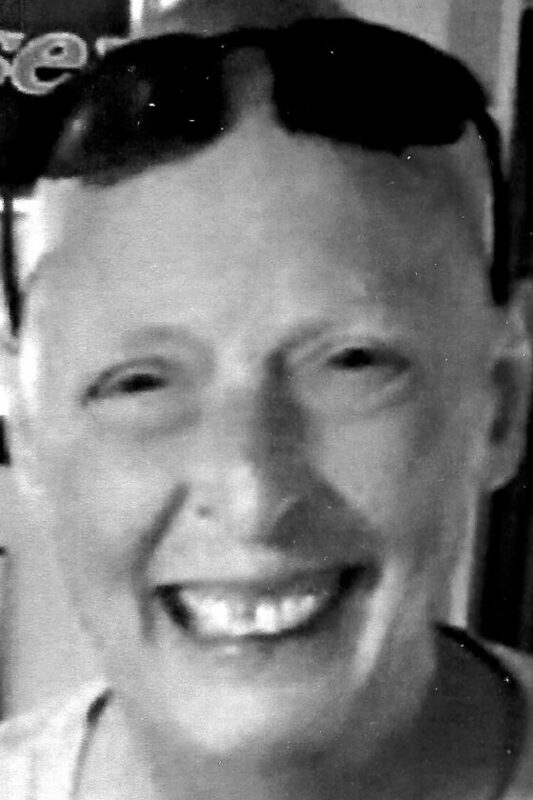 Cynthia A. Shoemaker, 53, Altoona, passed away Tuesday at her residence after a courageous battle with cancer. She was born in Altoona, daughter of Robert J. Fahr and April K. Neal-Battisti (Henry). Surviving are her mother of Altoona; a daughter, Sara (Shane) Ferry of Altoona; a granddaughter, Shay P. Ferry; three half-sisters: Holly, Susie and Mary, all in Maryland; an aunt, Roxanne (Tim) Barr of Altoona; three uncles: Steve (Dora) Neal of Altoona, Dave (Faith) Neal of Duncansville and Tom (Beth) Fahr of Hollidays­burg; several nieces, nephews, cousins and many close friends; and her father of Hagerstown, Md. She was preceded in death by a brother, Robert J. Shoemaker; an uncle, Larry Neal; and her grandmothers: Virginia Neal and Eleanor Fahr. Cindy was a graduate of Hollidaysburg Area High School and MTA Truck Driving School. She was employed at Wagner’s Greenhouse and previously was the manager of Black and Gold Tavern and Dominic’s of New York. She played in several pool leagues, including the Altoona Women’s Pool League, the Altoona Men’s Pool League and the Altoona 9 Ball League. She was member of James L. Noble VFW Post 3, Altoona, and she shot pool at the Cesare Battisti Club. She also enjoyed riding motorcycles, playing poker and playing with her cats. 11 a.m. funeral service on Saturday, Sept. 1, 2018, at the funeral home. Interment will be at Alto-Reste Park Cemetery. The family requests that memorial contributions be made to Central Pennsyl­vania Humane Society, 1837 E. Pleasant Valley Blvd., Altoona, PA 16602.